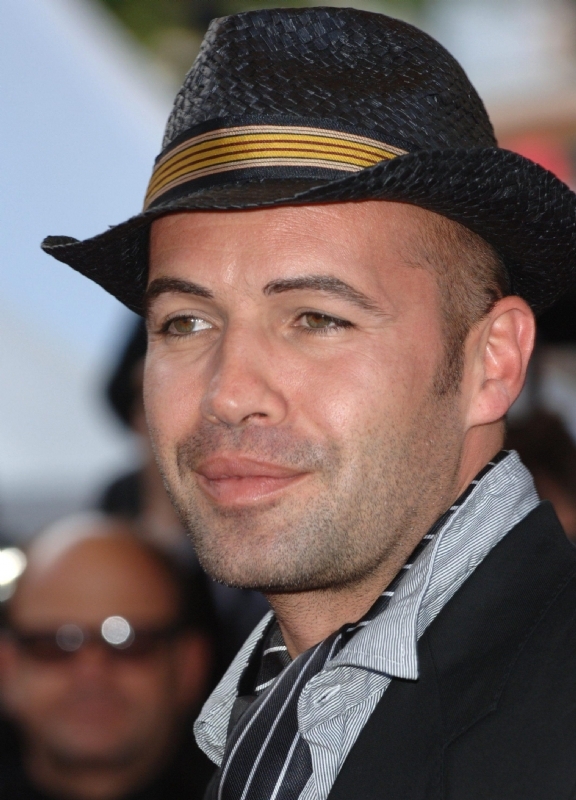 Billy Zane (born as William George Zane, Jr. in Chicago, Illinois, U.S.) is a famous Actor from USA, he is 53 years old and still alive, born February 24, 1966. William George "Billy" Zane, Jr. is an American actor who is best known for his role as Caledon Hockley in the blockbuster Titanic in 1997. He has during his career played in over fifty movies and had roles in several TV series. Other major roles Zane has played include the title role in the film adaptation of the comic strip The Phantom in 1996, the role of John Justice Wheeler in the fabled television series Twin Peaks, as well as Hughie Warriner in Dead Calm from 1989 in which he starred opposite Nicole Kidman and Sam Neill. He has also appeared in films such as Zoolander (where he played himself), Tombstone, Sniper, The Believer, and Posse. Billy Zane married actress Lisa Collins from 1989 to 1995. He was previously engaged to model and actress Kelly Brook, who he met when they played against each other in the film Survival Island. Zane has starred in TV series The Deep End. He is born under the zodiac pisces, who is known for Fluctuation, Depth, Imagination, Reactive, Indecisive. Our collection contains 4 quotes who is written / told by Billy. "My best evenings are at home with my lady"
"A wig is a wig is a wig"
"For me it's always about first impressions. I trust my instincts. I love to prepare if it's something that requires training. But I don't like to prepare the psychology too much. I enjoy the psychology of the character but I work better from a first impression"